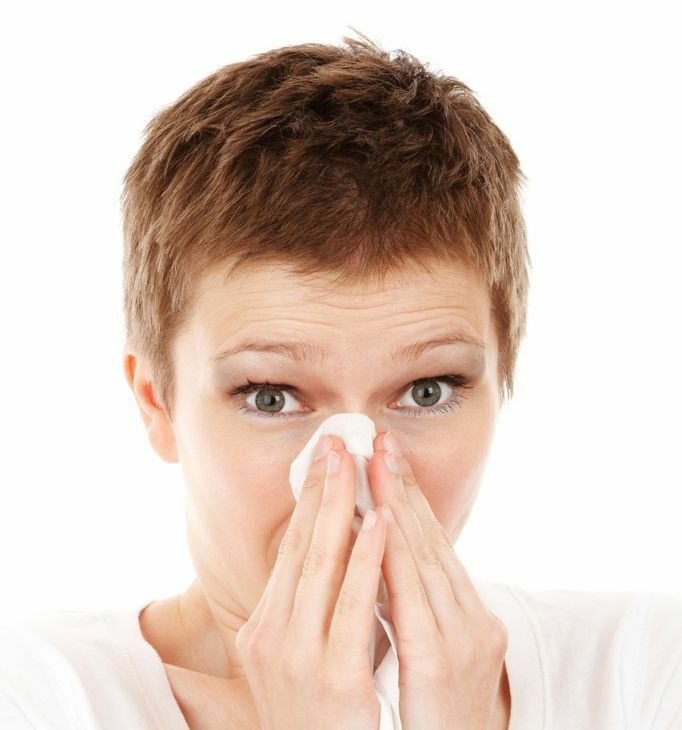 YesWellness.com Medical Director Dr. Paul Zickler talks tips for overcoming the most common winter ailments. With the holiday season upon us it’s time to prepare for the familiar, if not unwelcome cold and flu season; not to cast a chill on your enthusiasm. Needless to say, the timing can get downright nasty when you haven’t finished your shopping or wake up Christmas Morning looking and feeling like Mr. Grinch on his worst day. 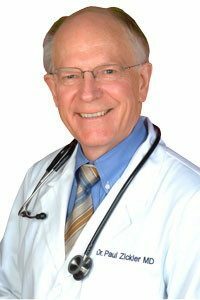 Dr. Paul Zickler, the Medical Director at YesWellness.com shares his knowledge on avoiding the flu. In this Q and A he offers helpful tips and advice for staying healthy, especially during the holidays. Dr. Zickler suggests when you have the first symptoms of the flu or cold, do the following: Wash your hands and don’t use anyone’s phone or keyboard. Clean your phone and keyboard daily using disinfectant wipes. Gargle with a salt water solution, using a quarter teaspoon of salt in eight ounces warm water and gargle three times a day, along with nasal irrigation three times a day. Start taking Zinc lozenges at 15 milligrams two or these three times a day. Recent data states that doses higher than 75 milligrams a day are effective so do this for five days. Start taking Vitamin C: 3000-6000 milligrams a day for five days and then return to 2000 milligrams a day for the whole cold season. Start taking Vitamin D at the first sign of symptoms at 20,000 IU (international units) three times a day for three days as a therapeutic dose. This seems high but is at the lower levels suggested by the scientist who has been doing most of the vitamin D studies. He has not had a flu or cold for 27 years! Q: How else does one stay healthy? Q: Are flu shots a good idea? A: “This year’s flu shot has protection against three or four viruses which are the ones causing the most serious influenzas in the world in the previous year. They protect you against those viruses but not the myriad of other viruses that can give you a cold or flu. For sure people who have chronic diseases such as chronic obstructive bronchial disease/emphysema, asthma , diabetes or any of the auto immune diseases such as Rheumatoid Arthritis, Lupus and those people with altered immune disorders such as HIV should have a flu shot. Q: What are the most important prevention tips? A: Eliminate sugar and processed foods from your diet. Sugar consumption has an immediate, debilitating effect on your immune system. Take a high quality source of animal-based omega 3 fats like Krill Oil. Get some exercise. Your immune system needs good circulation in order to perform at its best for you. You should start with a 20 min walk for 5/7 days and then try five days of exercise to get your heart rate to 80% maximum. Get plenty of good quality sleep. Deal with stress effectively. If you feel overwhelmed by stress, your body will not have the reserves it needs to fight infection. Worth repeating, gargle twice a day with warm salt water. A virus takes two-three days after initial infection in the throat / nasal cavity to proliferate and show characteristic symptoms. Simple gargling prevents proliferation. Clean your nostrils at least once a day with warm salt water. “Simply Saline” or sinus irrigation systems are available at the pharmacy that this as simple as gargling.